Ack! It’s too early. Metaphor? That’s the one that redefines something, right? Similes are the ones with “like.” And what about idioms? Is it possible to have written over 20 books without grasping the definitions? I just write stuff down and hope it works. For me, writing means I don’t have to clean the toilets. And I’m a lot easier to get along with when I’m writing, even when the writing is hard. Maybe you can make that into a metaphor. Good morning … time to get the coffee. LOL. Metaphor? Yep. Time to read James Scott Bell’s, instruction on the subject. Writing is the opposite of coffee. Too much and you get a headache. Not enough and you get the jitters. 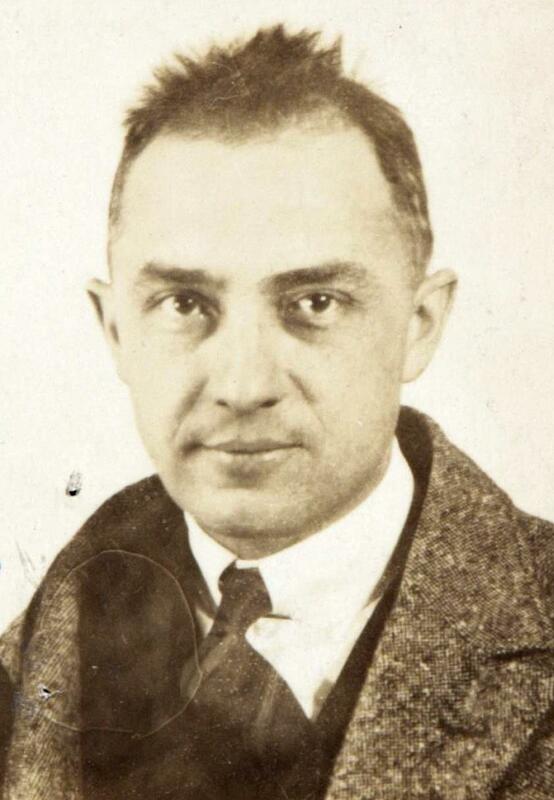 William Carlos Williams is right–ia disease that’s chronic, incurable, and terminal. Writing is a scalawag. It be mischievous. It never meaneth to harm, but only wants to flit and fly among the neurons of your head. But, aye, lad, it can destroy your soul if you don’t stop and play with it. Writing is an itch you can’t stop scratching. Writing is alchemy – an effort to transform words into story. The magical conversion of words on a page to story gold requires skill and processing in the most magical of laboratories – a readers mind. I think Robert Frost said it best when he wrote that a poem begins as a lump in the throat. All writing originates as a half-formed idea or feeling that torments you until you finish it and bring it into the world. Writing is a rocket ship to wonderland and the fast train to hell all at the same time. Writing is a rollercoaster with sudden ups, downs, loops, turns, anxiety, excitement, nausea. Need to think twice before you buy a ticket. Writing is a battle of conflicted mores. Writing is an ancient vehicle for vanity. Thankfully, it often crashes. Writing is like building a bird’s nest: we’re assembling the best materials in the best way possible. Basil’s writing is like a perfumed pillow. A pillow made of broken rocks scented with gunpowder and fear. Is that the pillow that guy sells on TV? Writing is all the pleasure and pain of the marathon: commitment of self and discovery of soul along a crowded highway.